CMS also modified the 15-month lock-in requirement for participation decisions in BPCI Advanced. Hospitals and PGPs that applied for BPCI Advanced will now have a one-time-only option to withdraw some or all of their selected clinical episodes (diagnostic categories) in March 2019, retroactive to the October 1, 2018, start date. This flexibility was added as a result of CMS delays in getting claims data and target prices to bundlers. Importantly, all other program requirements remain in place. The implications of the latter change are huge. Prior to this policy modification, many bundlers were agonizing about participation and weighing the effect of the 15-month clinical episode lock-in requirement. Now bundlers have little reason not to move forward with all the diagnostic categories that they have been considering. 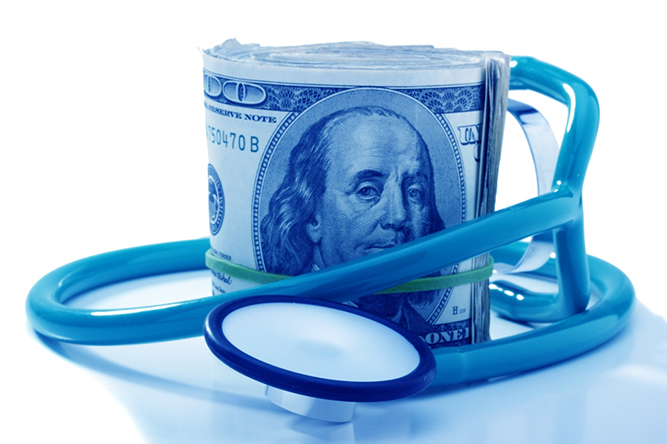 CMS has effectively created a six-month, upside-only risk arrangement for BPCI Advanced. The August 8 deadline for the basic participation decision remains critical because bundlers still have to sign participation agreements and specify their care redesign. Bundlers will still have to make investments of resources in order to hit the ground running on October 1, 2018. Risk-taking hospitals and PGPs will need a high degree of confidence in their care redesign and in their post-acute care providers in order to succeed over the full 90-day post-hospital episode. From our standpoint, this means hospitals and PGPs should strongly consider risk-sharing arrangements with post-acute care providers in order to align incentives for superior and sustained performance. To date, many hospital bundlers have been satisfied with establishing preferred networks in order to drive performance in post-acute care, and in some markets that may still be a viable strategy. However, where bundlers are seeking to scale their program and increase the odds of success, they need partners with strongly aligned incentives on both quality and cost. This alignment can be accomplished through risk sharing. Obviously, bundlers and their partners would be well-advised to align their agreements with this new option to withdraw clinical episodes in the March 2019 program, allowing all parties to seek the opportunities without the downside risk initially. We have seen first-hand that post-acute care providers can successfully take risk under Model 3 of the current BPCI. Our clients’ experiences under Model 3 have been positive and, for certain post-acute–oriented episodes such as hip fractures, the results have been consistently outstanding. There is plenty of room for a win-win relationship between hospital/physician bundlers and post-acute care providers, and this should be strongly considered as a way to maximize the odds of success in the initial six-month evaluation period. Hospital and PGP bundlers should reach out to their post-acute network to ascertain interest level in sharing risk. Similarly, all post-acute care providers should be knocking on the doors of their local hospital and PGPs to determine if they have applied for BPCI Advanced and, if so, assume that they are moving forward for six months at least. The earlier these discussions occur, the better. HDG can help you with positioning for BPCI Advanced or in setting up a win-win risk-sharing arrangement. You can reach us at 763.537.5700 or info@hdgi1.com.